Shep Assocaites offers the highest quality Customising from small to Major projects. 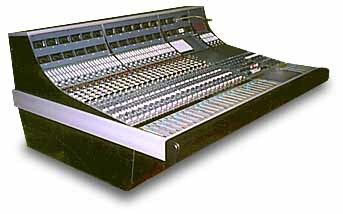 At present we have just completed an 8058 console with upgrades which has gone to a Private studio in New Zealand. 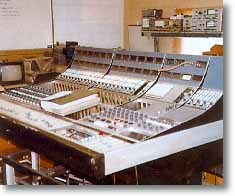 We also have an 8068 console at the factory which is being overhauled and will have the Shep Equalisers. This console will be for Sale once completed. It is at present a 32/16/32 console with Necam 96. Top line Japan studio EGGS have recently installed two consoles which were extensively customised by Shep Assocaites. Visit their web site for more information. We can supply most parts for Classic Neve Consoles. Switches, Pots, PCB's etc. We undertake technical support and can carry put servicing and alignment of modules or complete consoles. Before buying a console from a dealer / broker, we can carry out a full test on the condition and performance of the console and supply you with a complete written report. Don't take unnecessary risks when buying a used Neve console.